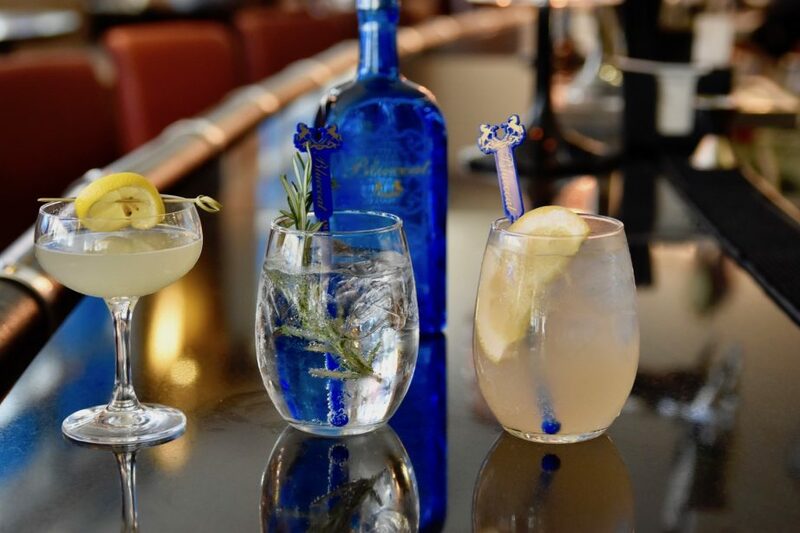 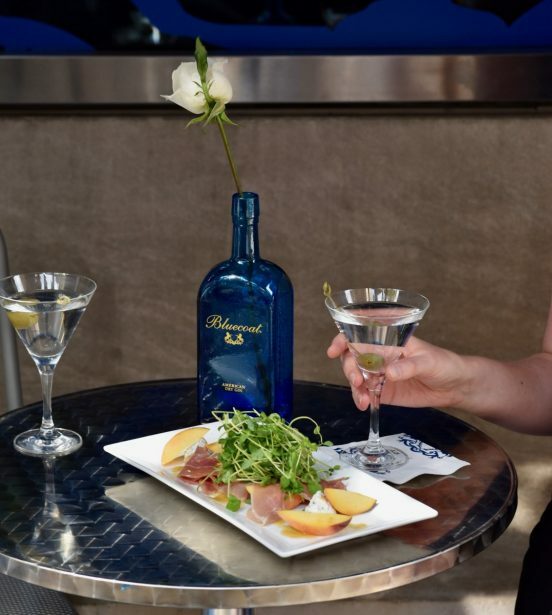 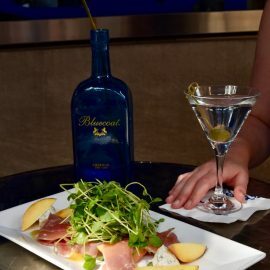 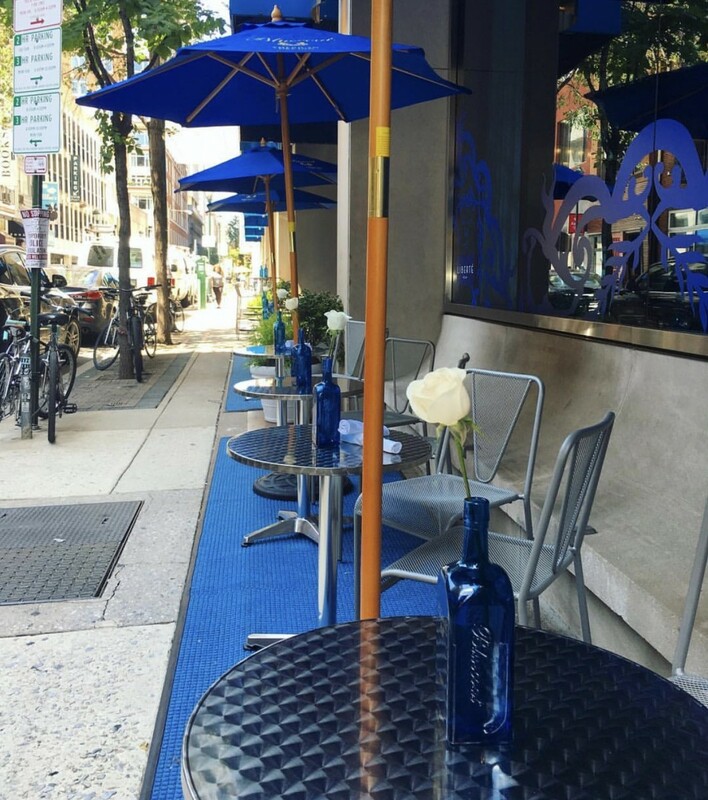 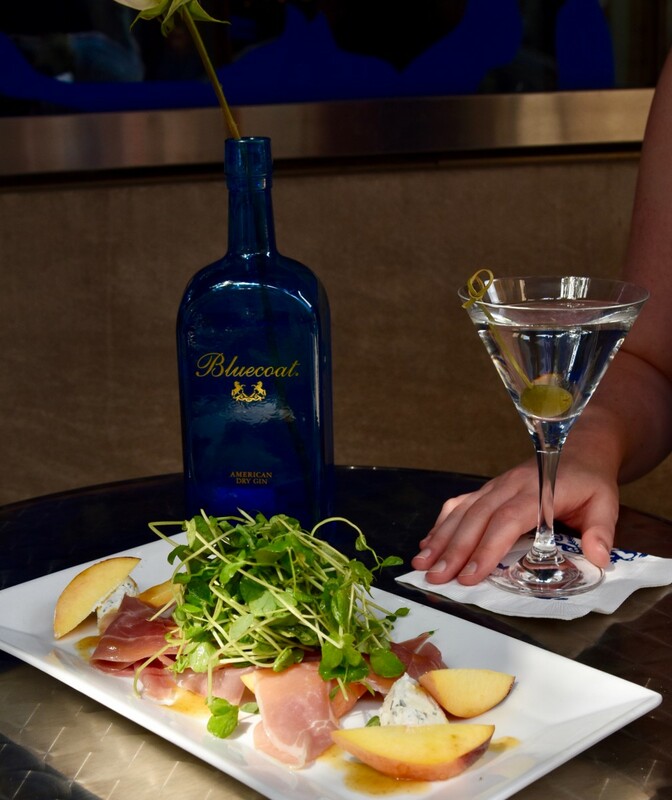 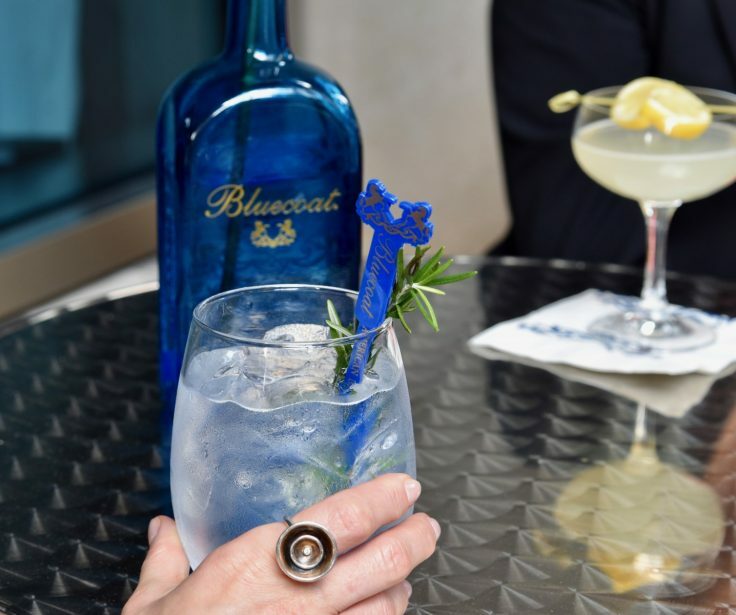 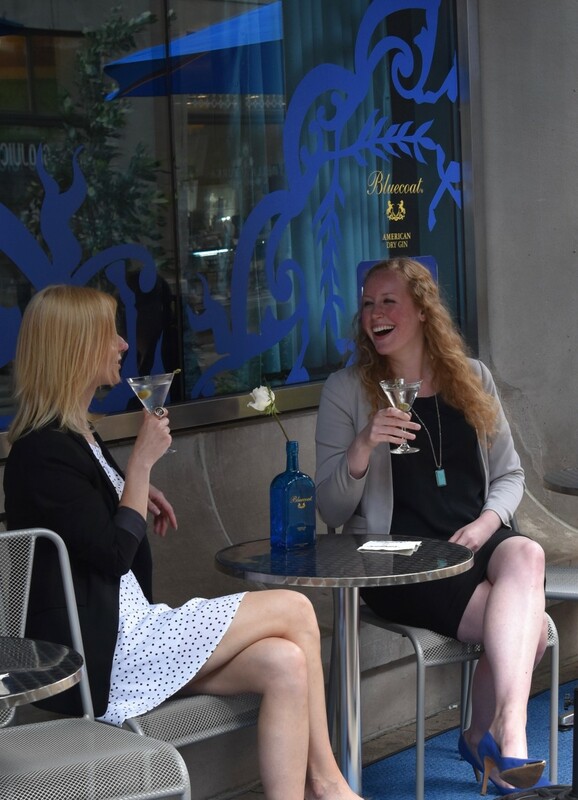 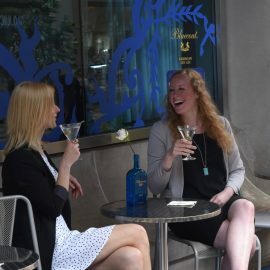 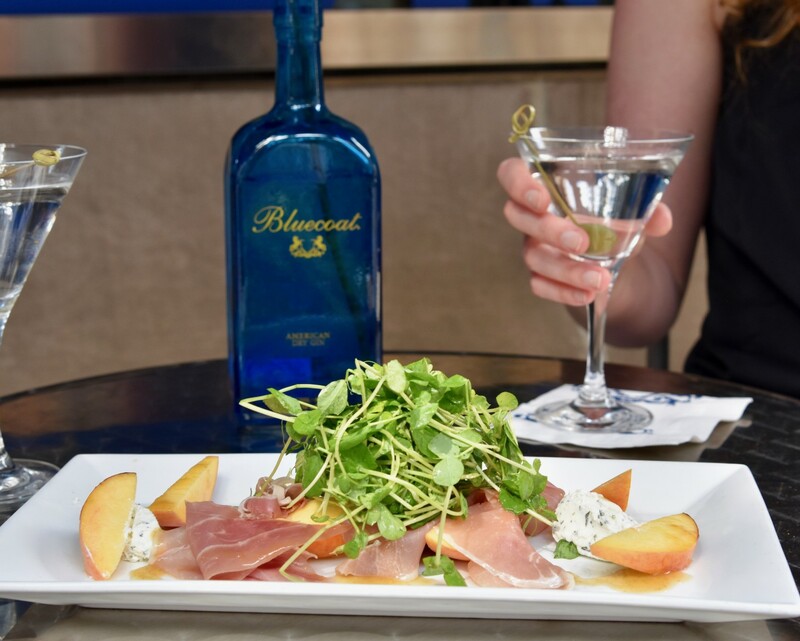 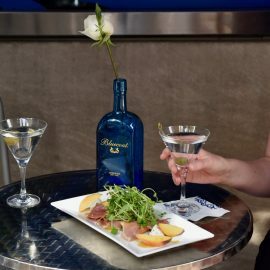 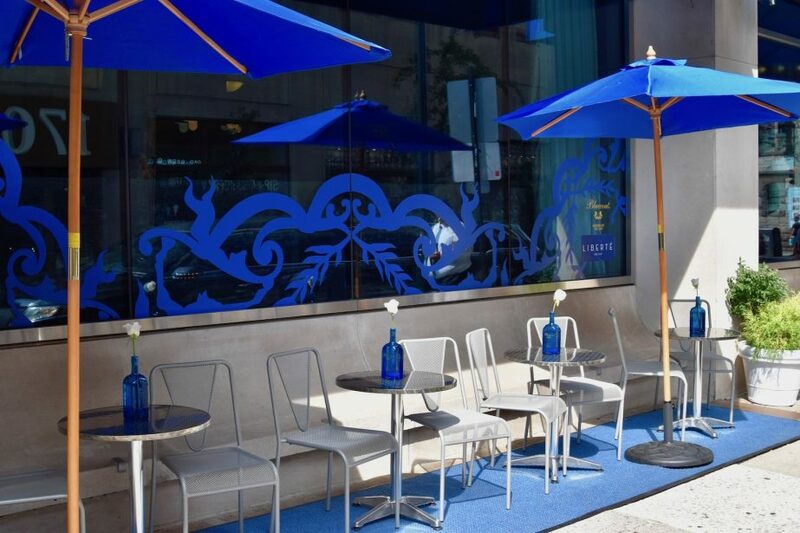 Sofitel Philadelphia’s Liberté Lounge has partnered with Bluecoat Gin on a seasonal sidewalk seating area called Liberté Blue opening MAY 25TH. 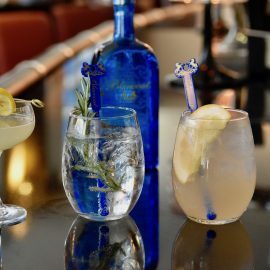 This extension of the hotel restaurant’s urban chic lounge will be located on Sansom Street and will feature a special menu of Bluecoat Gin based cocktails and dishes. 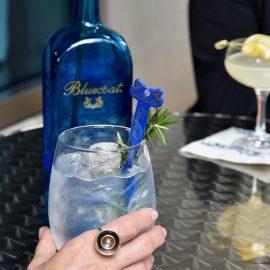 Cocktails and menu items at Liberté Blue incorporate Bluecoat Gin with honey and herbs from Sofitel’s rooftop garden and bee hives for unique and delicious combinations. 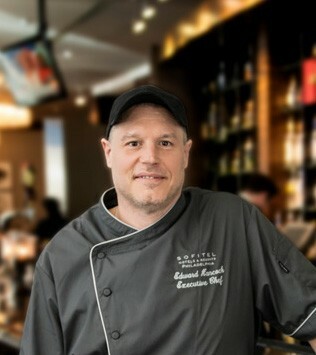 Executive Chef Edward Hancock arrives at Sofitel Philadelphia with more than nineteen years of restaurant management experience in some of the Philadelphia area’s finest kitchens. 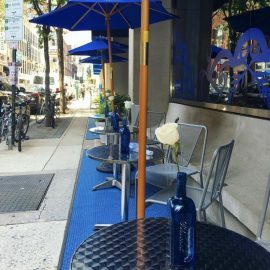 Chef Hancock studied Culinary Arts at The Philadelphia Restaurant School where he gained exposure to fine dining and the luxury hospitality industry. 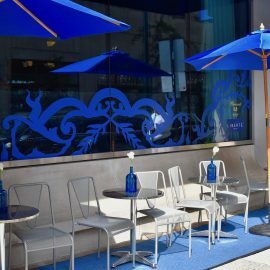 Chef Hancock’s rustic, refined, and accessible style of contemporary cuisine will transform the restaurant menus in Sofitel Philadelphia’s Chez Colette and Liberté Lounge. 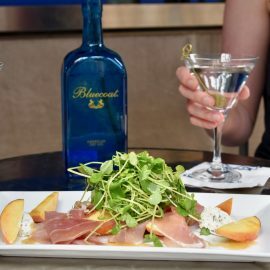 Inspired by his roots growing up on a farm in Lower Gwynedd Township, he will fuse distinctive French ingredients with local and seasonal fare using herbs, vegetables and honey produced in Sofitel’s rooftop garden and bee hives.